If you prefer a printed edition of the College Prospectus, please complete the following form, and one will be delivered to your nominated address. 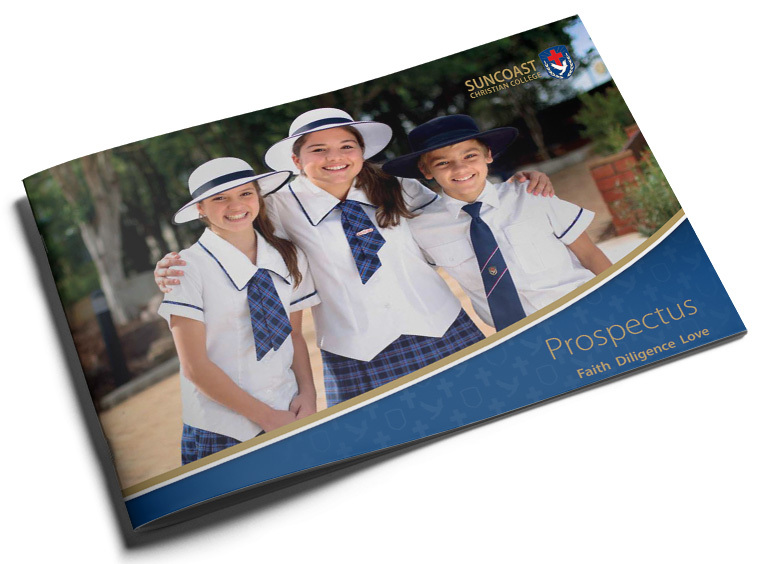 Please complete this form and we will post you a College Prospectus. Suncoast Christian College is committed to protecting and respecting your privacy, and we’ll only use your personal information to administer your account and to provide the products and services you requested from us. From time to time, we would like to contact you about our products and services, as well as other content that may be of interest to you. If you consent to us contacting you for this purpose, please tick below to say how you would like us to contact you. You may unsubscribe from these communications at any time. I agree to receive other communications from Suncoast.